Reward not applicable on: St. Patrick’s Day, Thanksgiving Eve, New Years Eve, Super Bowl Sunday, or UFC Fight Nights. Pick up and dine in only. LI Loyalty must be presented during the initial consultation for catering with a maximum reward of $50 on catering orders and private parties. Not to be combined with any special, discount or coupon. Additional restrictions may apply. 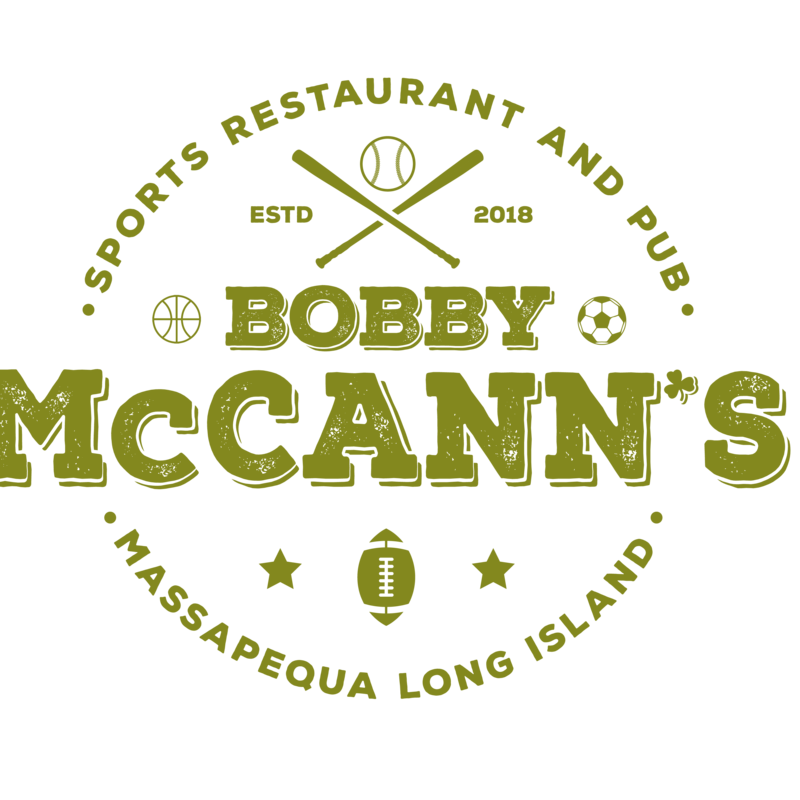 A premiere sports bar featuring 52 TVs; UFC events; great food and drinks; comfy couches; fireplace and top notch customer service.